The world is full of Ideas and Emotions, but very few are able to Capture them and preserve them.  Captureit World focuses on Capturing those moments and preserving them in the Digital Age. Suscribe and stay up to date with our latest projects and endeavors. YOU IMAGINE IT, WE CAPTURE IT!